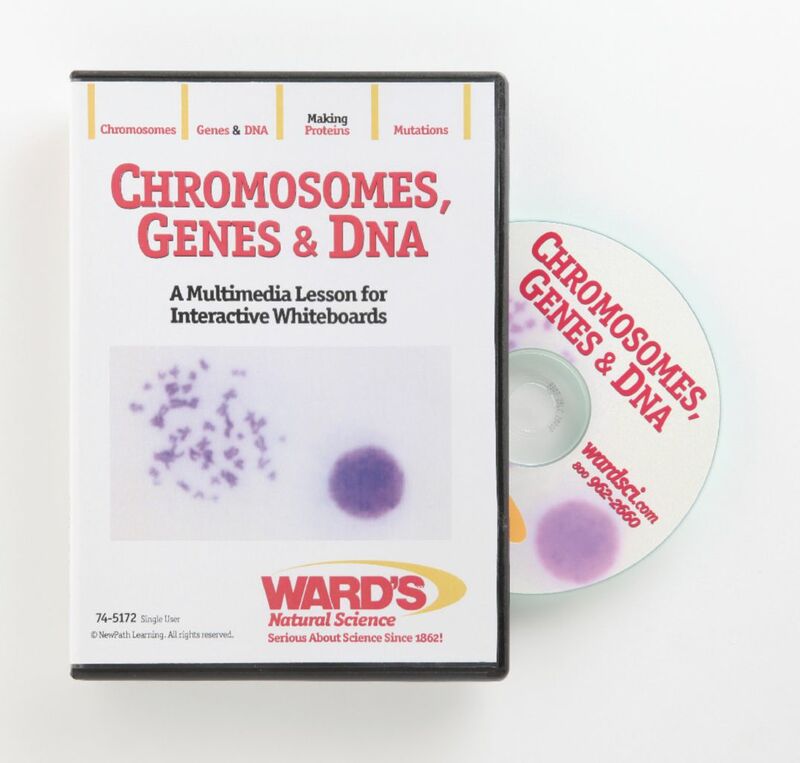 This interactive software explores characteristics of Chromosomes, Genes & DNA, Making Proteins, and Mutations. Features Virtual Lab Investigation: Building DNA. Designed for multisensory learning, these multimedia lessons and activities provide students with a truly digital learning experience, and are compatible with any computer or interactive whiteboard. 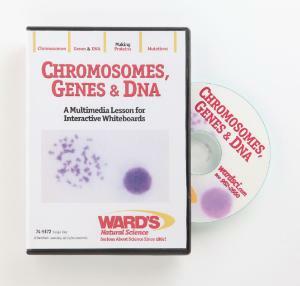 Life Science and Biology topics are enhanced by comprehensive lessons and activities that are ideal for individual student interaction. Every topic includes five teaching modules, from Lesson Presentation and Interactive Activities to Visual Resources, Vocabulary and Assessment. Compatible on Windows or Mac. Single User License and Site License for Single Building available.